Vision Care Plus, your local eye care optical center, discusses in this article the causes and signs of foreign bodies in the eye. What Causes Foreign Objects to Enter the Eye? The activities people do every day can sometimes cause small particles to find their way to someone’s eyes. For instance, dust can enter the eye when dusting off an object or when walking outside on a windy day. Doing occupational work also heightens your risk of foreign objects getting to your eyes. This is especially true for those who do tasks in an inherently dangerous environment. This is why individuals must wear prescription eyeglasses or any other protective eyewear. Untoward accidents while handling equipment and explosions may cause sharp materials like metal or glass to scatter. Injury can occur in these instances where foreign objects enter the eye at high speed. It is easy to determine when you feel there is a foreign object in the eye. You feel pressure and discomfort. You may also notice that the affected eye starts to tear up and blink more. Sometimes, you become sensitive to light. Of course, you will see that the eye becomes red when looking at the mirror. When your vision is blurred or there is bleeding in the white part of the eye, it means that you need to obtain immediate medical care. The foreign body may have entered and penetrated the superficial parts of your eye. In any case, a vision test may be required to determine the severity of the injury and to take the next steps for treatment. 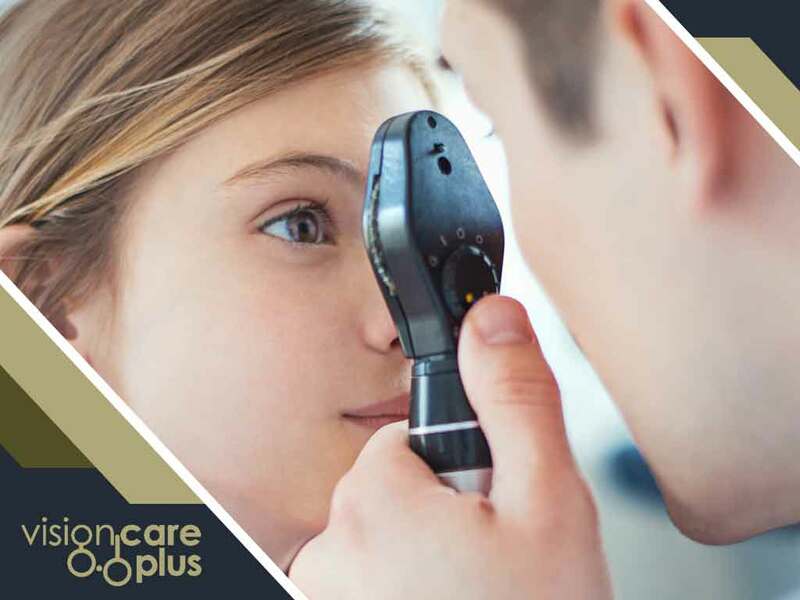 Turn to the eye care specialists of Vision Care Plus for any eye-related problem. You may reach us at (844) 201-5900. You may also fill out our contact form to schedule an appointment with us. We serve Beaumont, AB, residents.